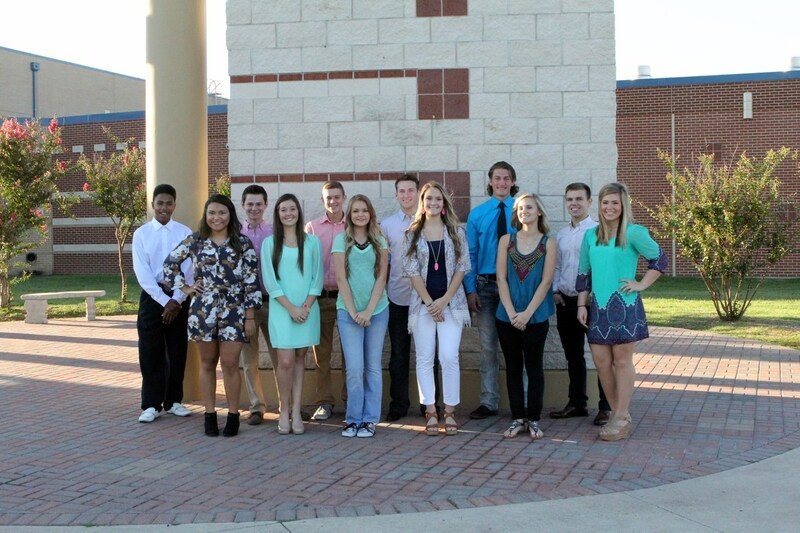 Congratulations 2015-2016 Homecoming Court Nominees! The Crandall High School Homecoming Game will be held at Pirate Stadium on Friday, September 25, 2015. The homecoming festivities will begin at 6:45p.m. 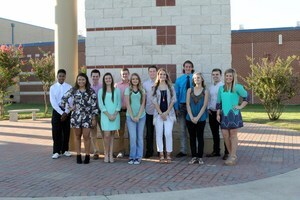 The Homecoming Court Honorees will be announced before the game. The Pirates will play the Ferris Yellowjackets and the game is scheduled to begin at 7:30p.m.